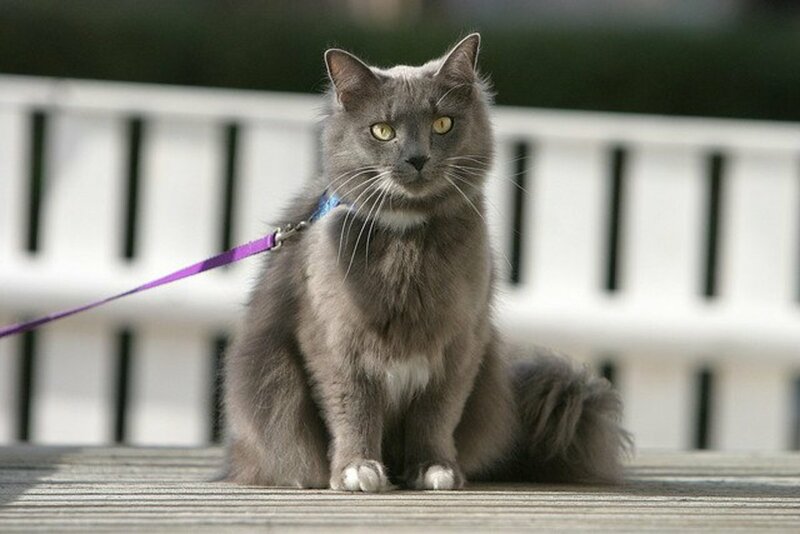 Yes, you read that correctly, this post is about how to train a cat on a leash. For those of you without cats, I realize this sounds ridiculous, but for us cat lovers we know this is possible. Cats get a bad rap. They have a reputation for being aloof, independent, willful, incorrigible and pretty much all-around jerks. 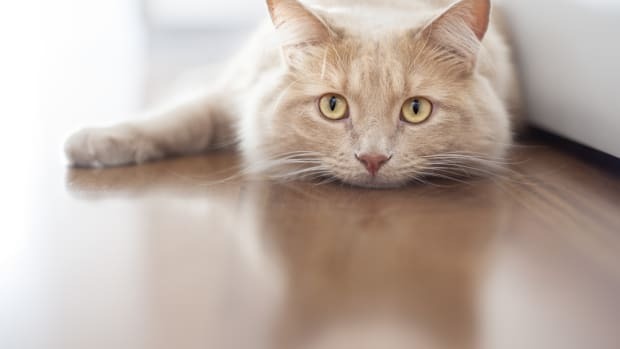 While some of this is true at least some of the time, cats are highly intelligent and playful creatures who require stimulation and play on a daily basis. 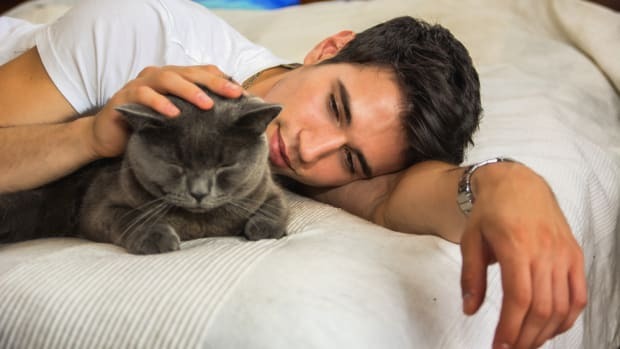 In addition, a cat’s socialization process plays an important role in the development of their personality. Meaning that the formative kitten period is important in determining the personality of your cat. 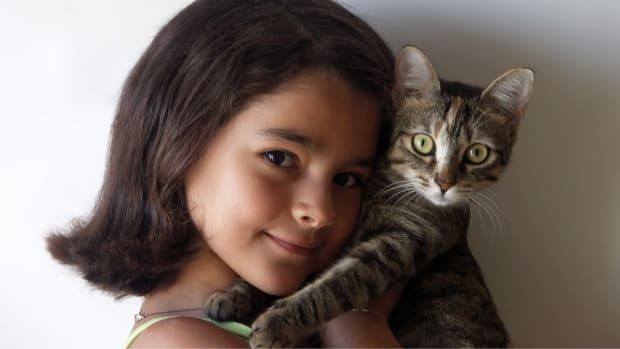 If you want a friendly cat, handle and play with your cat as a kitten as much as possible. On the same hand, if you want to leash train your cat, start when they are a kitten. I realize that the question still remains about why anyone would want to train a cat on a leash, but there are some good reasons. In an ideal world, all cats would be indoor cats. 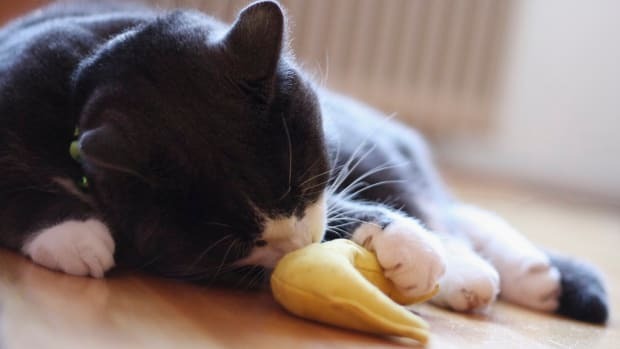 Outdoor cats can wreak havoc on bird and other wildlife, ingest toxins and get into all kinds of trouble. Unfortunately, it’s often not possible to keep all cats inside. In my own house, I have one rescued stray that has never been able to adapt to only indoor living. She is more of an outdoor cat who comes inside to eat. We have one other kitty and she has been perfectly content to be an exclusively indoor cat. Enter Scout, our latest addition. We got Scout as a 4-month-old kitten and from the very beginning she was very interested in where our outdoor kitty was going every day. To channel her interest in the outside in more appropriate way, we decided to leash train her. In the process of leash training Scout, I have learned and come across some valuable lessons. A harness is a must. A leash attached to only a collar is not secure enough. Get a body harness to protect against your cat getting spooked, “backing out” of the collar and running off. Less leash is better. Don’t get too long of a leash. It is better to keep you kitty close enough to your body so you can pick her up quickly. Keep close to home. 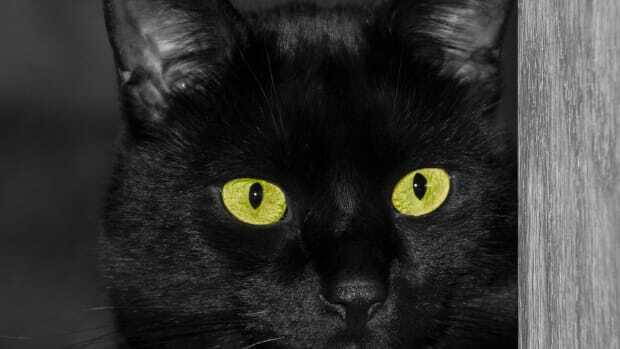 Don’t expect to go on long walks or hop in the car with your cat on a leash. Even with a leash, cats are not dogs. 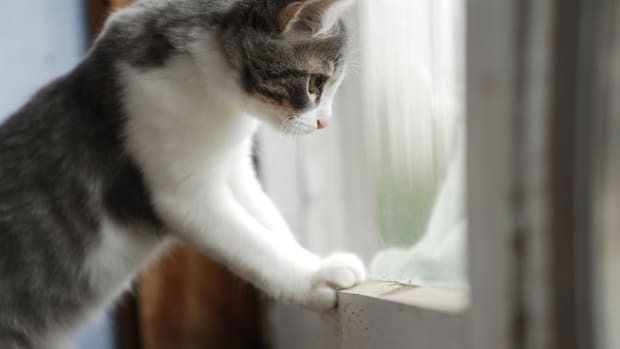 We stick to the back yard and it provides our cat with a healthy way to interact with the outside. Start slowly. Start out by just having your cat wear the harness inside. Once she is used to it, take her outside and slowly work your way up to longer and longer increments. Don’t let kitty walk in and out of the door on her own. You own the doorway, your cat doesn&apos;t. Pick your cat up inside and set them outside to keep the doorway your domain. 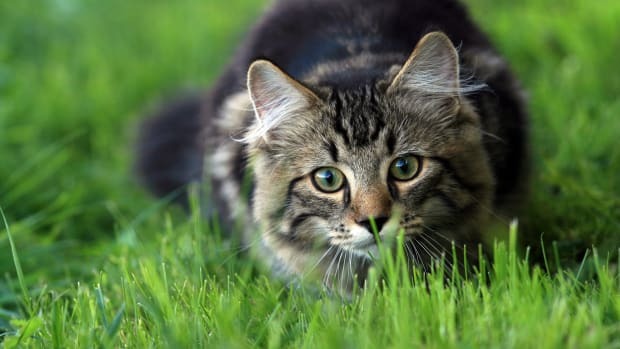 An alternative to leash training for allowing cats to safely enjoy the outdoors is to build an outdoor enclosure.